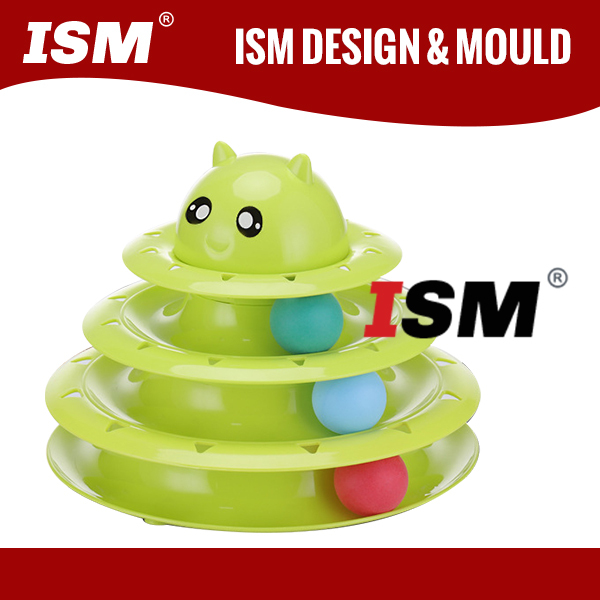 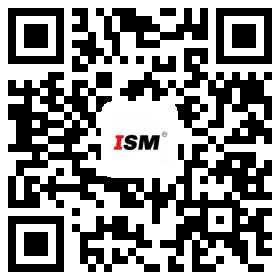 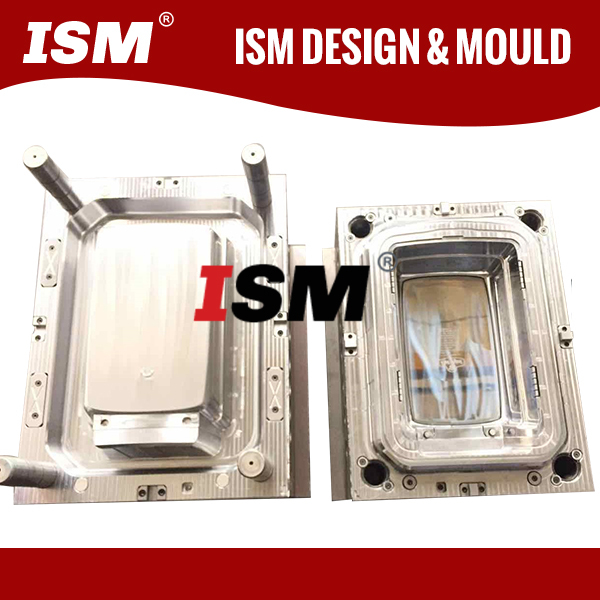 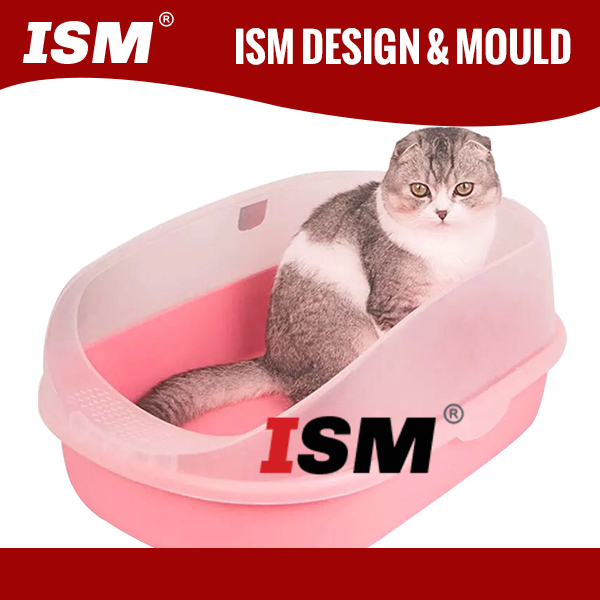 ISM Design & Mould Co.,Ltd is a professional China Plastic Pet Molds Manufacturers and plastic Pet Moulds suppliers , which is specialized in designing , manufacturing and produce a variety of wholesale Pet Molds and plastic products to international customers . 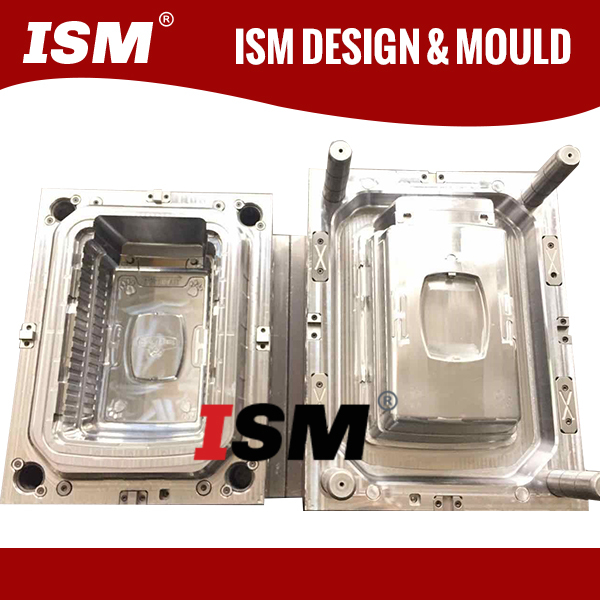 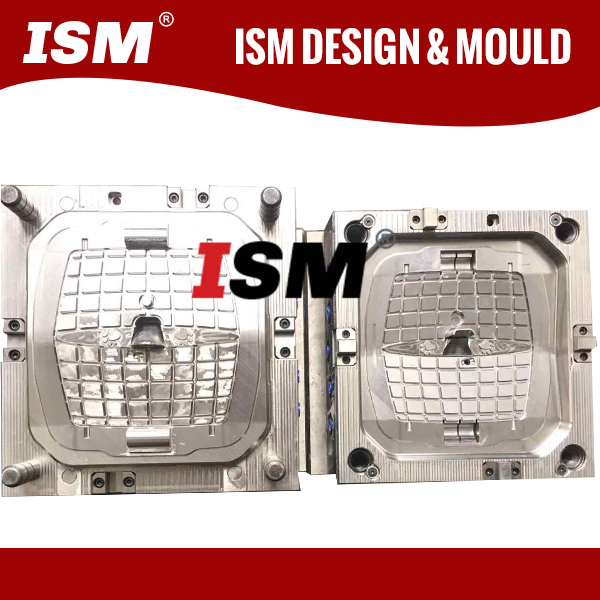 ISM MOULD is specialized in providing the most confortable and considerate plastic product moulds for pets , including pet house mould , pet suitcase mould, pet toilets mould , pet automatic feeder mould, automatic water dispenser mould , pet toys mould and so on . 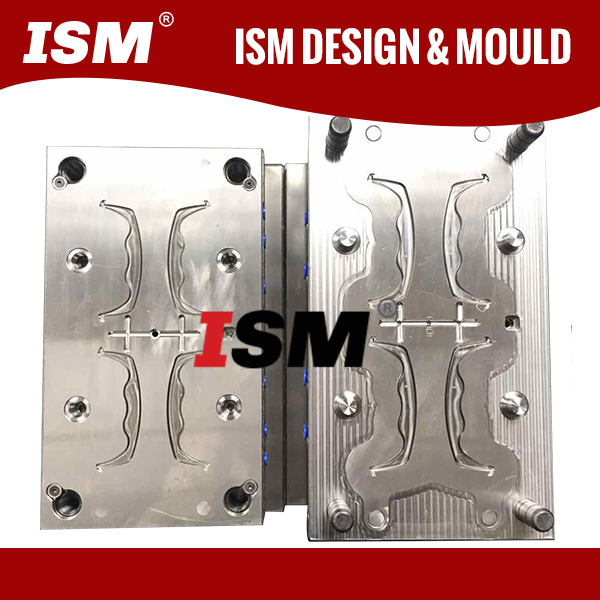 We do everything as our promise , short lead-time , first-class quality , excellent service for before-sale , through manufacturing and after-sale . 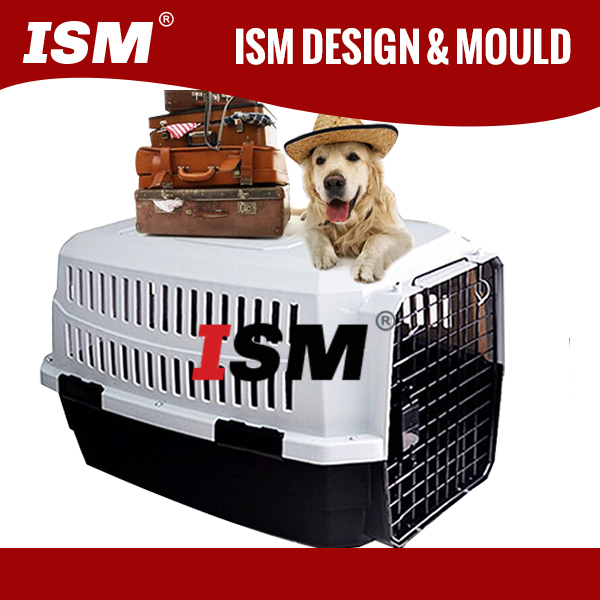 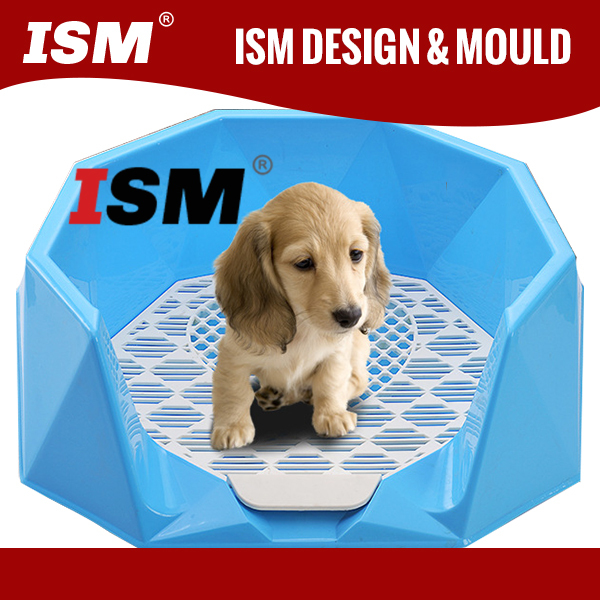 ISM Mould provide adequate protection for Pets . 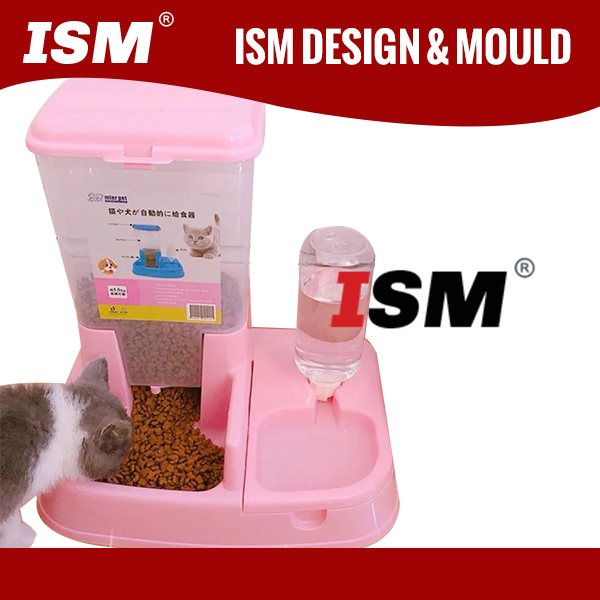 Choose ISM MOULD for your pet’s endless love !